Turn the heat up a notch or two! 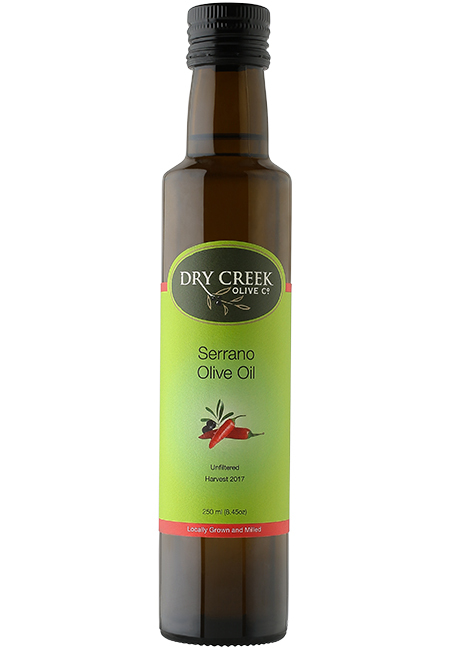 If you want to add some spice and heat to your meals, there is nothing better than our Serrano Pepper Olive Oil! 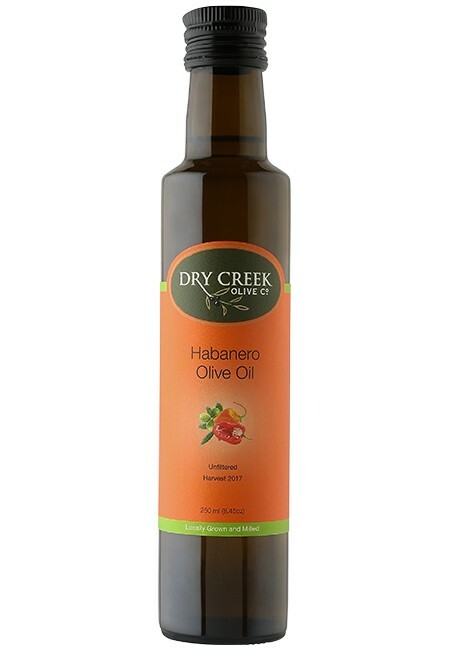 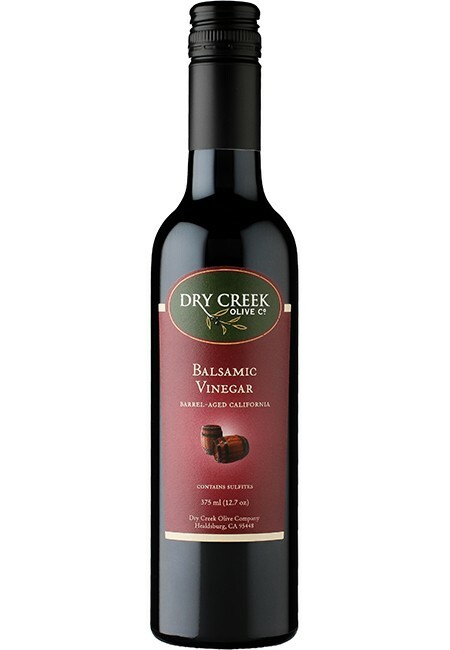 Tasting Notes: This oil takes the bold flavors of Tuscan olives and adds the medium intensity of the Serrano pepper. 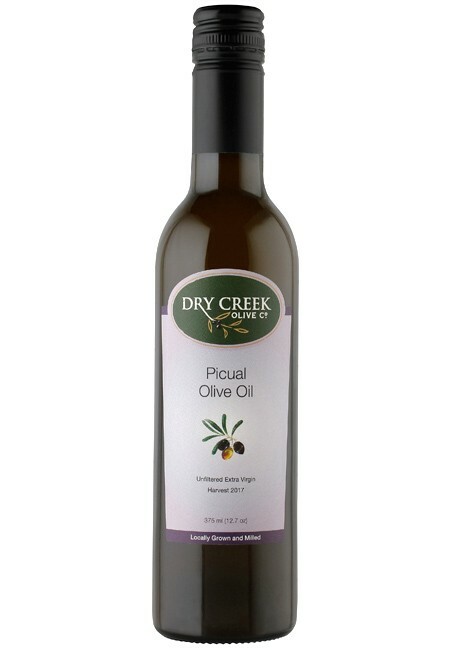 With this oil, a little goes a long way to add flavor and spice to your everyday dishes. Usage Notes: Try this oil in marinades, as a finish to roasted meats or a zing to guacamole. Bring on the heat!